Shaving is one of those customs that is taken for granted despite having a very rich and varied history. Since the earliest days of human existence, humans have always strived to reduce the amount of body hair that they had. 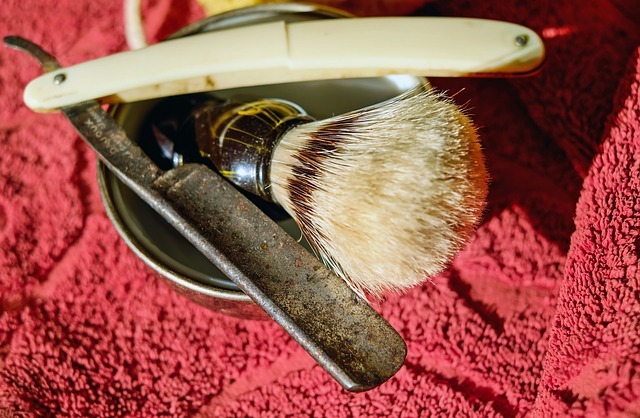 This guide will chart the important periods in the history of shaving from the caveman era to modern day shaving apparatus. The modern-day depiction of the caveman portrays our ancestors as being scraggly and extremely hairy. Most of them, especially those who lived in winter conditions, did make significant efforts to reduce their body hair. Apart from the obvious hygienic benefits, when exposed body hair (usually face and head) comes into contact with moisture during winter months, it accelerates the frostbite process. The cavemen used sharpened stones and rocks as well as shells. Some even resorted to pulling out the hair follicles one by one (much like tweezers). As humans settled and started practicing agriculture and metal smelting, the shaving implements improved in terms of efficiency. Ancient Egypt placed an almost fanatical importance on hygiene, and hairlessness was one of the ways one could show their commitment to cleanliness. Ancient Egyptians, especially those in upper classes, bathed and shaved multiple times in a day. During the height of their military powers, they spread the custom of shaving to their conquered territories which included Rome and Greece in southern Europe. During this period, barbers were held in the same esteem as doctors and other professionals. With Egyptian influence having spread the practice of shaving to southern Europe, the practice received a boost when Alexander the Great decreed that all his troops should remain hairless on their heads and faces. This was to reduce the probability of an opponent grabbing them by their hair during close one-on-one combat. With Alexander’s endorsement, people outside the military took on the custom as hairlessness (or closely cropped hair) became something of a fashion statement. The great schism of 1054 saw the Christian church split into two, the Roman Catholic Church (based in Rome) and the Eastern Orthodox Church (based in Constantinople). One of the first decisions made by the Roman Catholic Church was to decree that all priests should have clean shaven faces at all times. With the clergy adopting the barefaced look, most Europeans followed suit and it became customary for a good Christian to have a clean-shaven face. 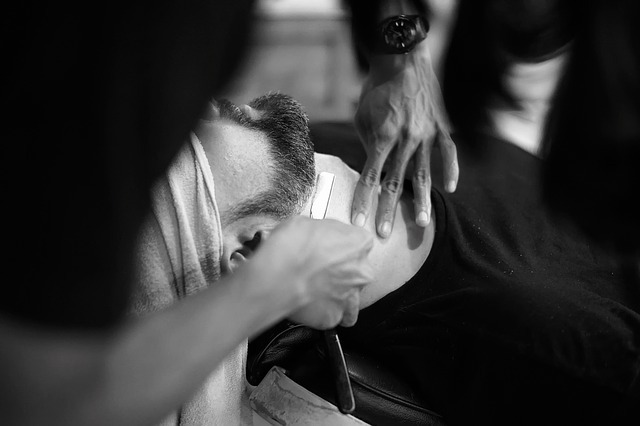 Throughout the entire history already covered, professional barbers were the only people engaging in shaving services. This all changed with three important inventions. In the late 18th century, Frenchman Jean Jacques Perret invented the first straight blade razor that men (and women) could use in their homes. This initial design was improved by other inventors and by the 19th century, most people who could afford their own razors shaved at home. In 1895, American inventor, Gillette, developed the first double-sided safety razor blade which could be replaced after shaving. It was much cheaper and easier to use than the straight blade. 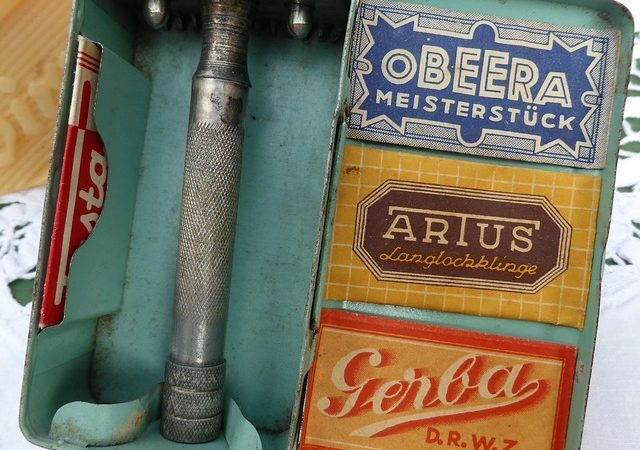 After several unsuccessful attempts, the electric razor was invented by Jacob Schick in 1931 and was an immediate hit on a global scale. 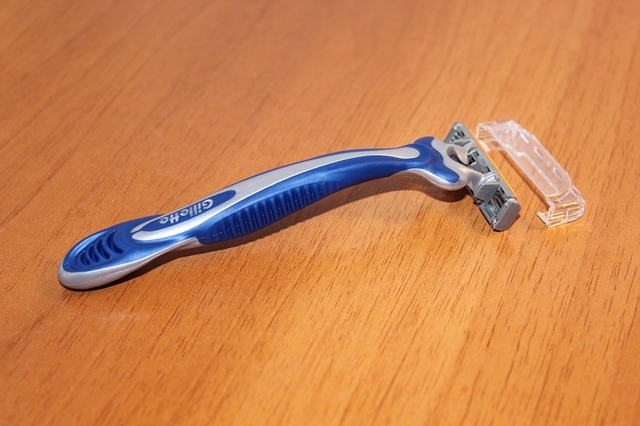 We currently have many improved versions of these three implements (the straight blade, disposable razor, and electric shaver) that we continue to use in our homes.